Apartment for sale in Santa Ana, Rio Oro. 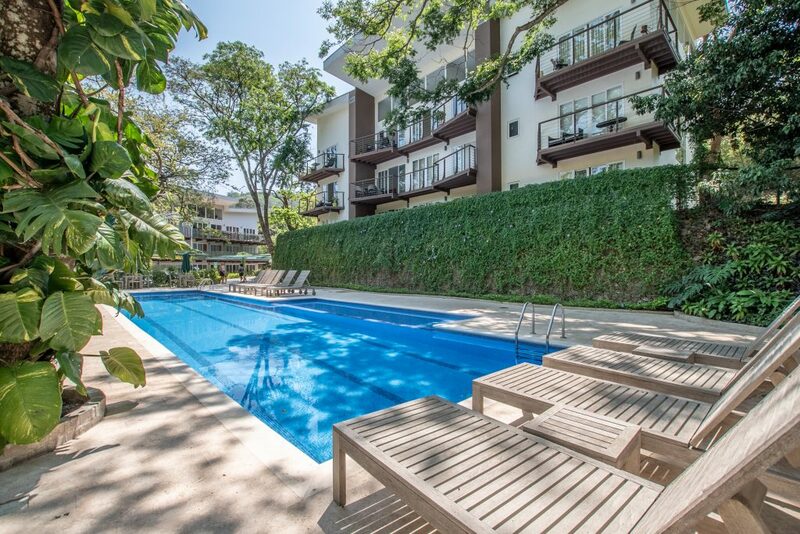 Eco condominium located in Santa Ana Rio Oro near Fresh Market in Piedades. Live surrounded by 20,000 m2 of green areas. PETS FRIENDLY. One of the most important benefits buying your apartment in Bari is that the project has its own water sources. This benefit is attributed to the Oro River, the same name that carries the area in which the project is developed in Santa Ana de San José de Costa Rica. The Gold River runs through our property from North to South, and we use this natural source of water to supply all the water needs of the project. At the edge of the river and next to the equipped gym you will find the recreational pool, walking trails, semi Olympic pool of 22 meters and 3 lanes.